Welcome to the new GIN GLIDERS Atlas 2. 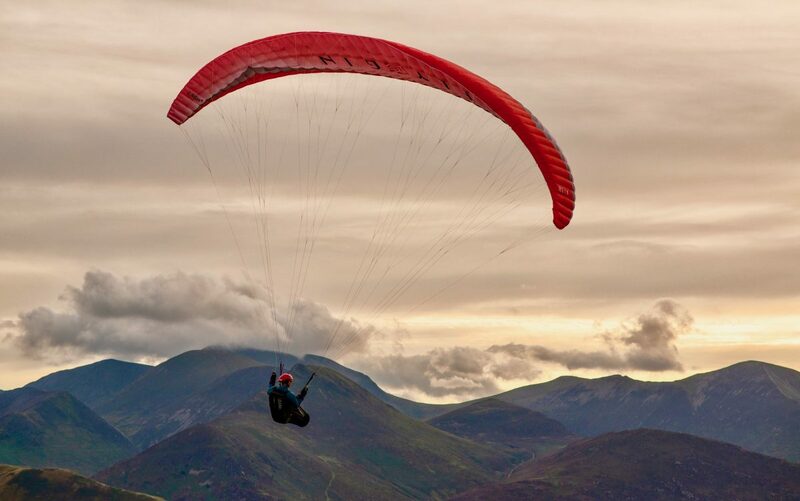 The Atlas was a milestone glider for GIN GLIDERS when it came out in 2013. In fact, in many ways it was well ahead of the game: It had “Equalised Pressure Technology” EPT which is now better known as a shark’s nose. It had a significantly reduced and optimised line set compared to the competition. It also had an elaborate internal structure, reducing weight while efficiently supporting the surfaces. The security of the design became well respected and the performance was very good for a glider at this level. All in all it became GIN’s most popular model for a long time and remained a class leading glider for many years. How to improve on such an iconic design? This was the question put to GIN’s distributors and pilots and the majority wanted something was basically just like the Atlas; keep the same feel, improve the handling a bit, a few small improvements to clean it up based on modern design techniques but don’t change too much! 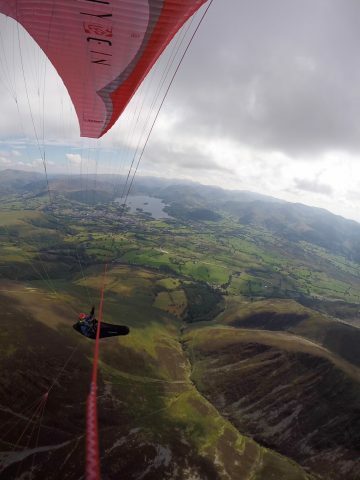 During the last few years since the original GIN Atlas was released, GIN GLIDERS have developed new calculation methods for wing tensioning and 3D shaping amongst other things. They’ve also updated design software and new analytic programs significantly. So even if the general construction of a glider stays the same the outcome would be significantly improved resulting in a glider with smoother surfaces, cleaner and better tensioned leading edges and in the case of the Atlas 2, a solid wing feeling with more direct handling as well as increased performance and safety. Welcome to the new Atlas 2! The new Atlas 2 benefits from the new calculation methods on all points. The outcome of the certification test flights for the first glider (the medium size) was very impressive for all manoeuvres, better than the original and good enough to move it into a lower class if GIN had wanted. While the new Atlas 2 is in all ways equal to or better than the original, GIN GLIDERS wanted to keep the level of the Atlas 2 exactly the same as the original, to re-affirm it as a good, accessible low to middle end EN-B and to avoid any confusion reclassification at a different level would have caused (Carrera type confusion…). Easy inflation and smooth take-off. Well-damped pitch control in strong conditions. Vomfortable and reassuring handling with a well co-ordinated turn. Long and progressive brake travel for a wide safety margin. Improved real world performance in weak and strong conditions. Extended weight range (S and M sizes) for flying at higher wing loadings.